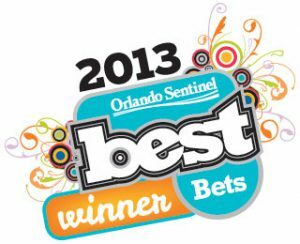 Home Blog Sentinel Readers Vote Dr. Jon Paul Trevisani One Of Orlando’s "Best Bets"
Each year, the readers of the Orlando Sentinel vote on the best entertainment and services of Central Florida. Voting is divided into five categories: dining and restaurants, home and services, recreation and entertainment, shopping, and wellness and personal style. For the third year in a row, Dr. Jon Trevisani has had the pleasure and the honor of being voted as Central Florida’s Best Cosmetic Surgeon. For more information about Dr. Jon Paul Trevisani and The Aesthetic Surgery Center, please contact our office today.